Future British architects may not have to go through the same full-time education as their predecessors. 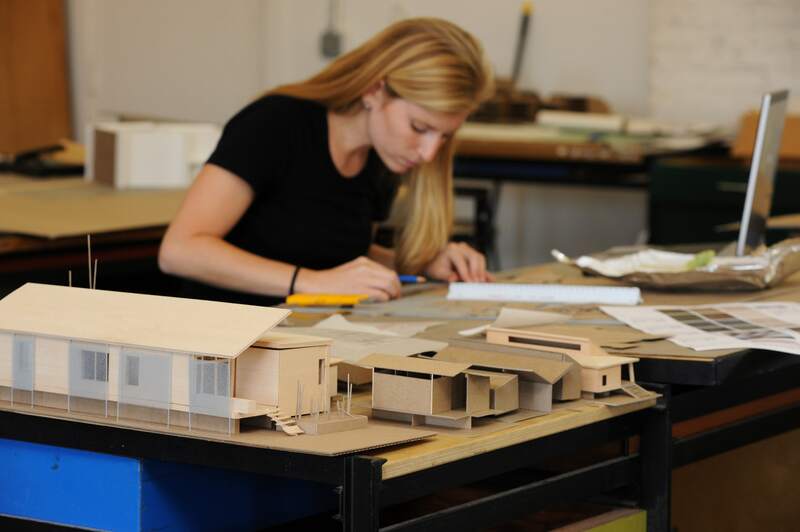 Aspiring architects in the U.K. will now be able to participate in architecture apprenticeships to gain entry into the profession. New standards established by 20 “trailblazer” U.K.-based architecture practices, led by Foster + Partners and developed in conjunction with the Royal Institute of British Architects (RIBA), will offer students a new pathway to qualification as an architect. There are two stages: Part I accreditation, to become architectural assistants, followed by Part II and Part III qualifications which are the final stages before becoming an accredited architect. Both standards have also been approved by the Institute for Apprenticeships, an executive non-departmental public body. Apprenticeships combine practical experience in the profession alongside academic courses, which can be delivered by any U.K. university offering an Architects Registration Board (ARB) qualification. Those who participate will be exempt from tuition fees and receive a salary. The program is meant to encourage students of different socio-economic backgrounds to enter the profession and is a step forward towards a more socially inclusive architecture profession. Universities are expected to be ready to deliver courses starting September 2018.